Tired of ethanol-induced fuel issues? Say goodbye to gasoline. 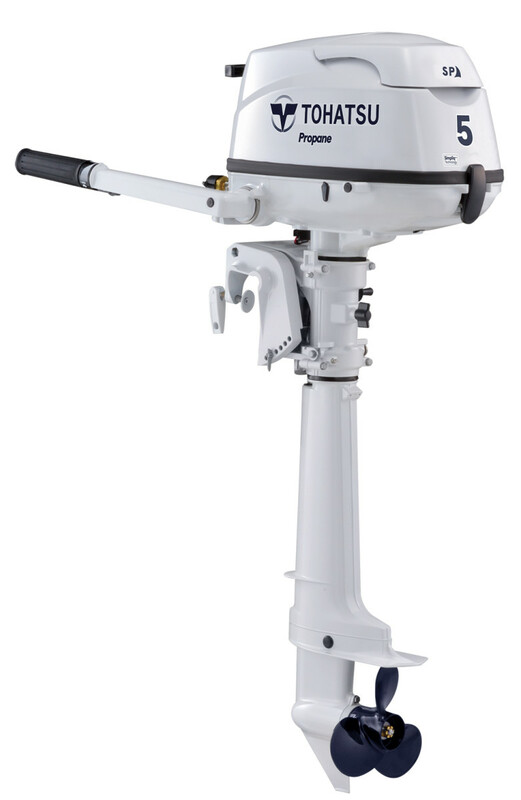 Japanese outboard maker Tohatsu has introduced an LPG-powered 5hp kicker that hooks up to a propane tank for hours of stress-free running. Available in short-, long- or ultra-long-shaft versions, the motor boasts low emissions, start-in-gear protection, a 5-year limited warranty, a 12-volt, 60W charging system and a fuel safety shutoff valve to eliminate propane leaks.